What exactly is the ‪‎Epigenetic‬ Bio-Resonance Hair Follicle Test? This unique hair test is a ROADMAP of what has been happening in your body for the last few months. You will learn YOUR deficiencies in vitamins and minerals, fatty acids, and antioxidants. You will also learn if you have any hidden toxins in the form of bacteria, virus, mold, or fungus, or even heavy metals or chemicals. All from a few strands of hair! Here is a very brief video explaining what I do and what you will get with your purchase!!! 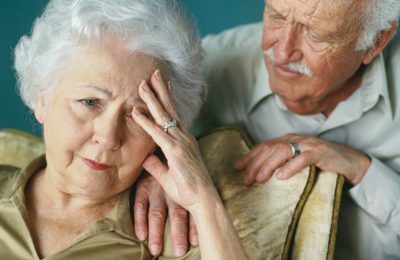 Osteoporosis Drugs Can CAUSE Bone Fractures! 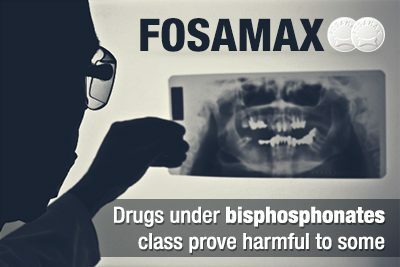 ‎Bisphosphonates‬, ‪drugs that are indicated for Osteoporosis‬ can CAUSE thigh bone fractures. 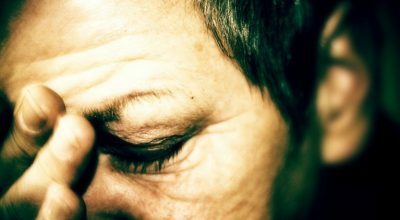 This is the latest news from a recent study showing a new trend that has developed resulting from the use of drugs like Fosamax, Boniva, Actonel, Aredia, Nerixia, Zometa, and known by generic names as well. These drugs are taken to INCREASE bone density. Studies have found that bisphosphonates decrease fractures in the vertebrae by more than 50% and fractures elsewhere by 40%. But the drugs also cause a small risk of atypical femur fractures. These fractures typically occur with little or no force or trauma, and often are preceded by pain. The vast majority of atypical femur fractures are seen after an average of three years of bisphosphonate use. Treatment of atypical femur fractures should begin with the immediate cessation of bisphosphonates. Calcium and vitamin D supplementation should be maximized. “The current recommended dosing for calcium and vitamin D are under debate and may be too low for the majority of those affected,” the authors write. Even worse, complete fractures are treated surgically with implanted titanium rods!! Symptomatic, incomplete fractures, indicated by thigh pain and X-rays, may also be treated surgically with titanium rods, in order to prevent complete fractures. Let me pose THIS question to you… WHY NOT maximize your VITAMIN D levels between 70-90 ng/ml and optimize your calcium to PREVENT this from happening in the first place. Seems logical to me! !